Colorectal cancer (CRC) is the second leading cause of death from cancers that affect both men and women, but if everyone 50 and older got regular screenings, six out of ten CRC-related deaths could be prevented. 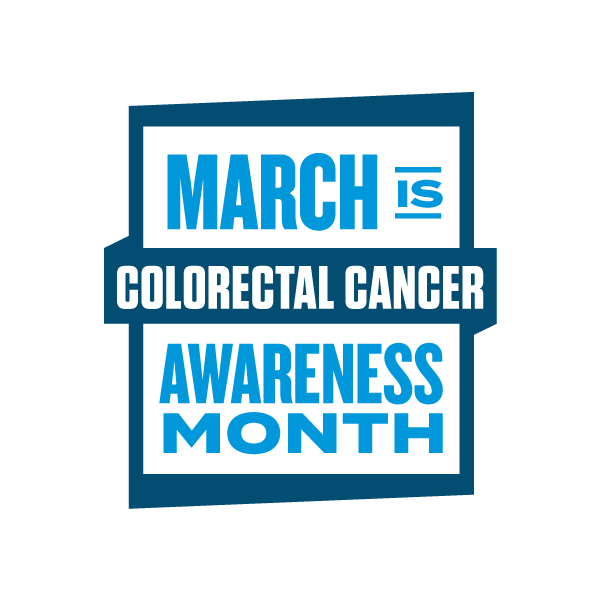 March is Colorectal Cancer Awareness Month, the goal of which is to increase awareness about the disease and raise funds for research. 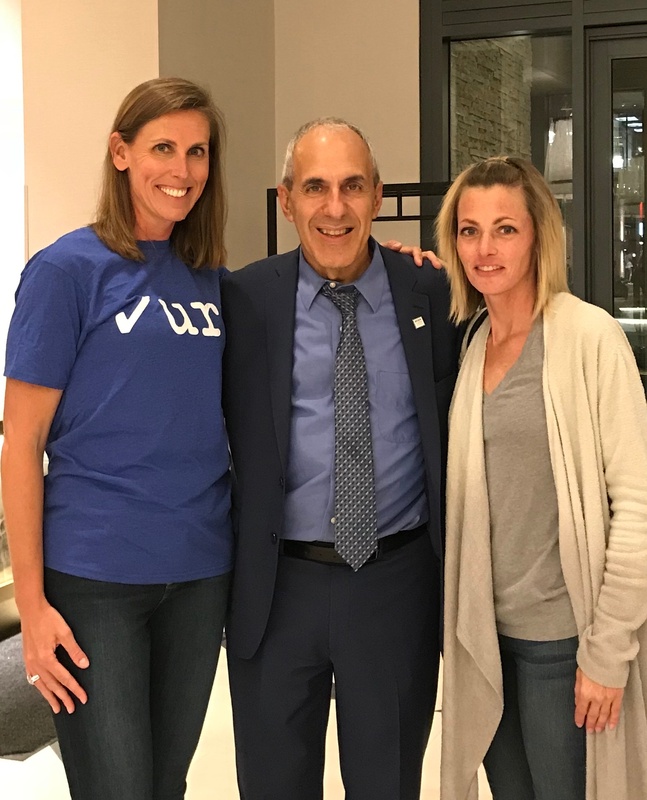 This month--and throughout the year---you can take action to educate friends and family about CRC and how to get screened; reduce your own odds of getting CRC; raise research dollars; or volunteer. Here's how to get started. “It’s probably IBS (irritable bowel syndrome) or internal hemorrhoids, but let’s get a colonoscopy just to be sure,” my physician said. It wasn’t IBS or internal hemorrhoids. It was stage IV colorectal cancer that had metastasized to 27 places in my body. It was the last thing anyone ever expected for a health-conscious, young, athletic woman with no family history. Thank goodness my PCP took this step, or else I would be dead. This blog is designed to discuss key topics in colonoscopy.